How to Clean WallsScuff marks be gone! 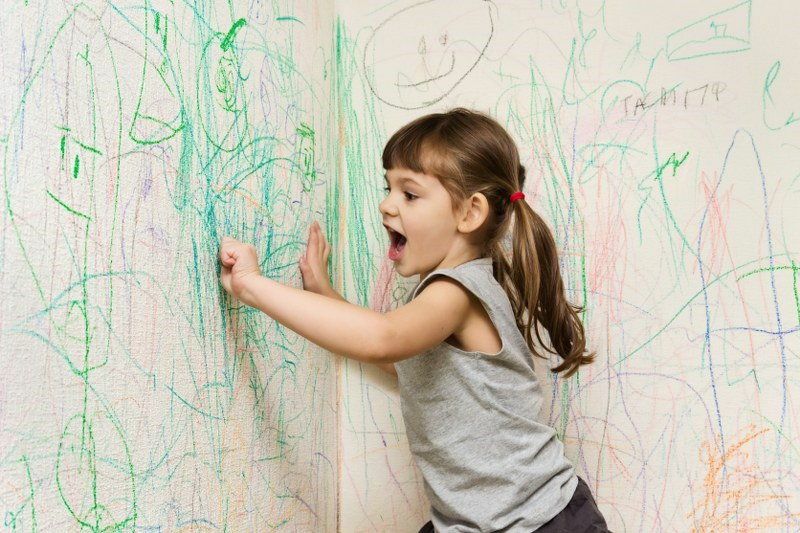 We all know that with kids and animals around the house, it can be really hard to keep walls clean and mark free. 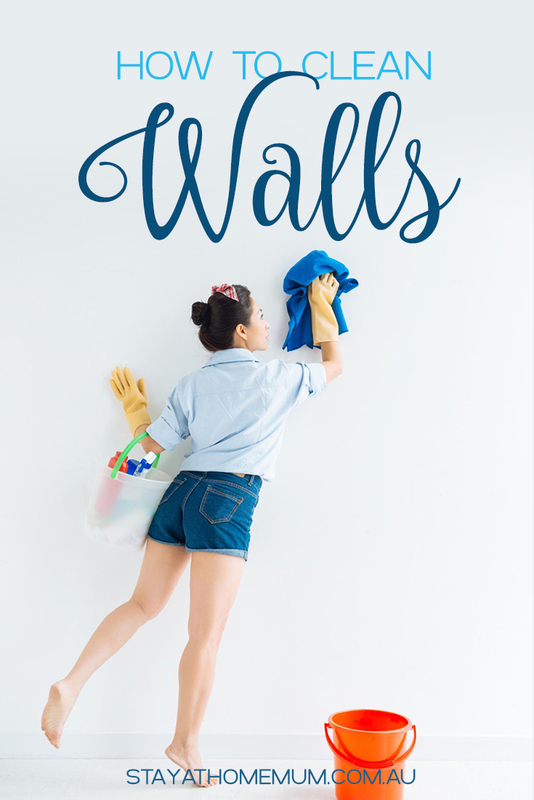 Here’s some tips on how to clean walls! Spray some hairspray onto a Cloth until it’s fairly soaked and rub it gently over the ink mark. Try some rubbing alcohol/metho on a cotton ball and dab it on the ink stain until the stain is gone. Apply some toothpaste to it, leave it for 10 minutes, then wash off with water (this method is also great for wallpapered walls). Apply some eucalyptus oil to a Chux and rub directly on the mark. Another waxy material the kids like to apply to our walls is crayon. We use Magic Erasers to get rid of crayon without taking off the paint. To get rid of dirty fingerprints, the best thing to use is a ½ cup of white vinegar and ½ cup of warm water and wipe down the walls. Eucalyptus oil on a cotton ball rubbed on the fingerprints will also work well. 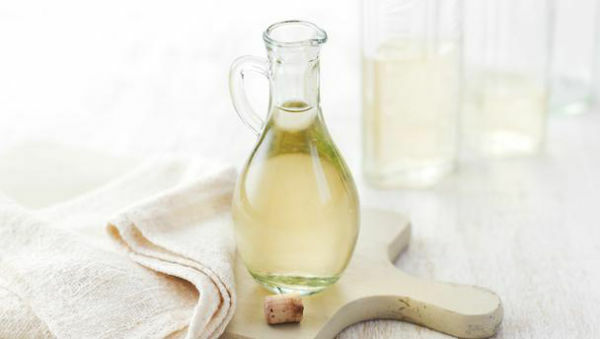 The same vinegar/water solution as above may be used to remove grease stains from your walls (especially in the kitchen). 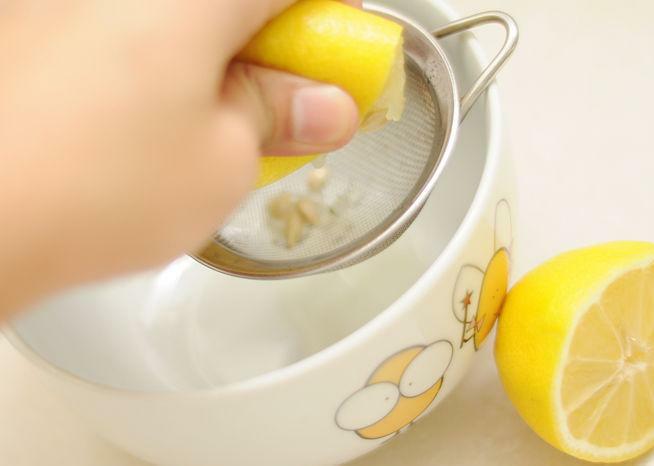 Lemon juice is a great degreaser, so you can add a couple of splashes of that to the solution for the stubborn grease marks. For a general clean and freshen up of your walls, you can try Shannon Lush’s technique. One teaspoon of lavender oil in a spray bottle of water. Spray it all over the wall and wipe off with pantyhose. Alternatively, you can buy sugar soap from any supermarket or hardware store to wash your walls down. What do you use to clean your walls? Have you ever had a stain or mark that NOTHING would get out?